Want to de-stress or reboot during your lunch hour? 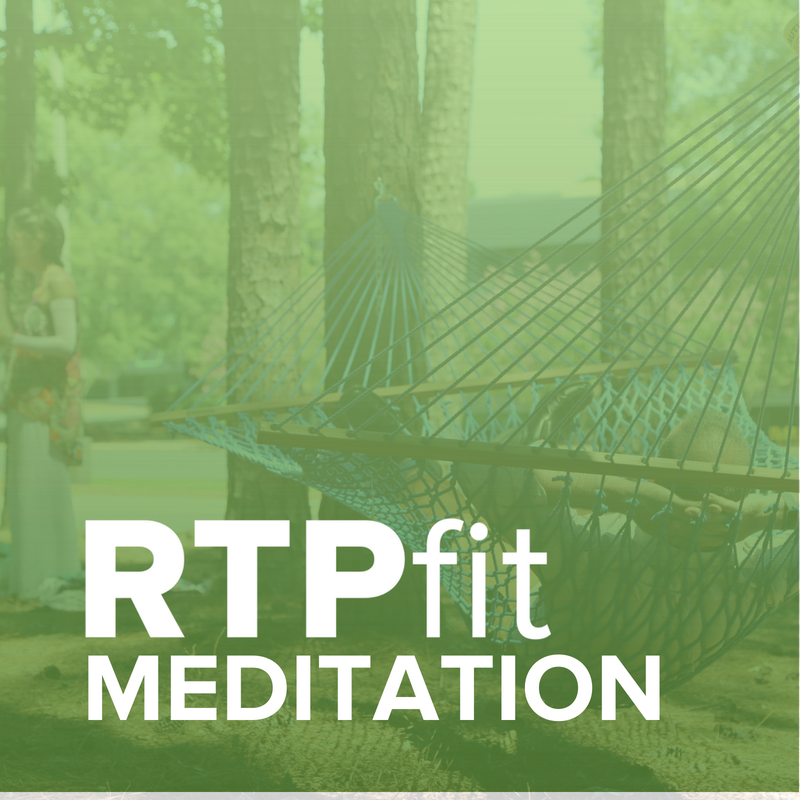 Join Haven E. Carter for a free outdoor meditation session from 11:45 - 12:15 just outside of The Frontier 800 building in our new hammock area every Tuesday starting June 12. Haven will guide you whether you are an old pro or just beginning in mindfulness, loving-kindness, compassion, tonglen, chakra cleansing and more. Session will last 30 minutes, from 11:45am - 12:15pm every Tuesday. Choose to meditate in one of our new hammocks, or on the ground nearby. Bring a towel and water bottle--while shaded, NC spring and summer can be hot! Should it get too hot or look like rain, there will be a backup location within The Frontier 800 building. Look for signage on the front doors should this be the case. Haven E. Carter, Executive Coach, Speaker, and Author, helps professionals be their best at work and at home. She utilizes practical tools from her 25+ years in corporate marketing, business development, and education (MBA) plus energy therapy and spirituality as a Nia Black Belt and mindfulness and meditation teacher.